Are you responsible for covering your employees’ travel expenses? According to Inc.com, businesses spent about $1.2 trillion on corporate travel costs in 2016. If you’re a business owner on the paying end of these costs, you’ve probably wondered how to reduce them. Giving employees refillable gas cards is one option. Refillable gas cards provide a tangible daily limit. A refillable fuel card can be recharged daily, weekly or monthly. Employees who use reloadable gas cards might be less likely to stop in the gas station to stock up on things like magazines, chewing gum and junk food. Many people are talking about the way that larger organizations have transformed company culture in this millennium. Companies such as Chevron, Google, Adobe and REI offer fun workplaces, motivational environments, loads of flexibility and high-value bonuses, according to Entrepreneur. As a small business, you might not be able to present your workers with gym memberships and all-expense-paid trips to the Caribbean. Fortune Magazine explains that you can provide refillable gas cards as a travel benefit. Most organizations already have to reimburse their employees for travel. They can save money and control expenditures when they have better regulation over the spending method. From the employer’s perspective, a refillable gas card makes it easy to put a cap on travel costs. From the employee’s point of view, they have an easy way to manage travel costs without having to dive into their own wallet. Using a refillable gas card also prevents businesses from spending valuable time managing expense reports. According to the Global Business Travel Association, expense reports drain company resources. Processing one report costs the average business $58. Plus, almost 20 percent of those reports have errors. It takes an additional 18 minutes and $52 to fix those mistakes. Many organizations also have to deal with missing or lost expense reports. Therefore, some businesses are leaking profits from the back end of employee expenditures. It’s not your staff members’ fault. Organizations can build better financial flow by optimizing their financial practices. If someone is abusing their privileges, you can change the settings from anywhere, at any time with the click of a mouse. As an employer, you can also adjust daily maximums, set specific days during which cardholders can use the refillable fuel card and even cancel the limit in real time. 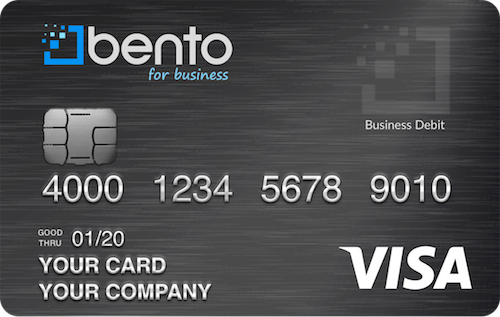 You don’t have to be a large corporation to take advantage of the Bento for Business Visa debit card. It’s available to any business organization at a cost that’s much lower than what you spend on traditional expense reports. Save money, gain control over your finances and increase profits with the Bento card, it’s a great alternative to refillable gas cards. 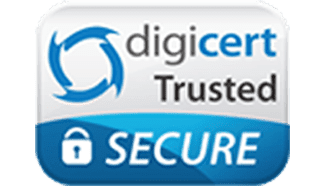 Get 10 cards and a 60-day free trial by calling 866.220.8455 today.